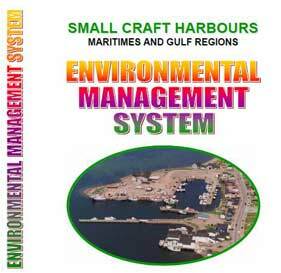 All properties managed by the Harbour Authority of Cheticamp operate under an Environmental Management System (EMS) (PDF). 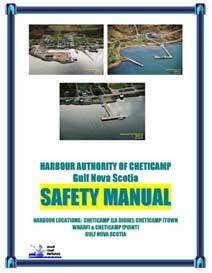 All properties managed by the Harbour Authority of Cheticamp also operate under a Safety Plan (PDF). Individual 'Hazard Assessments" can be found under each harbour location.